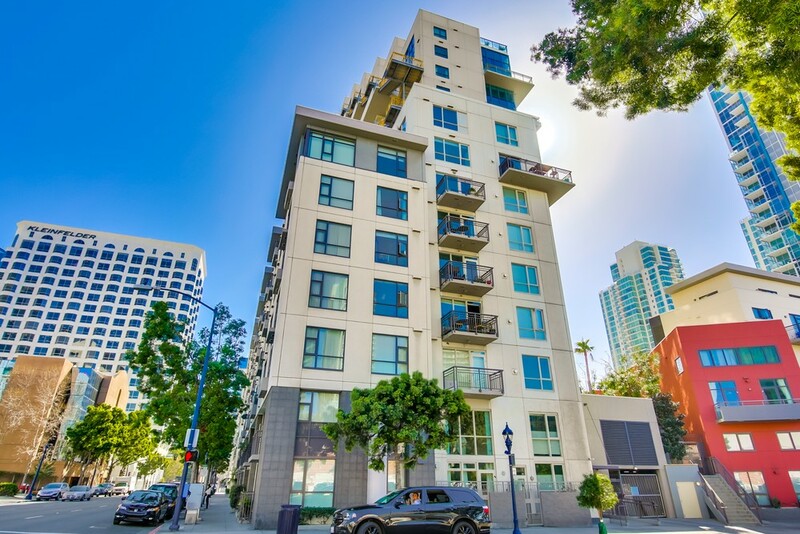 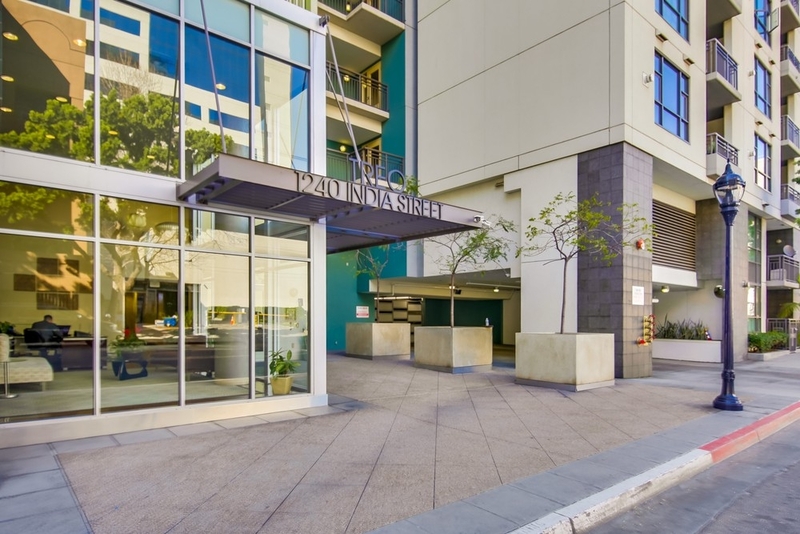 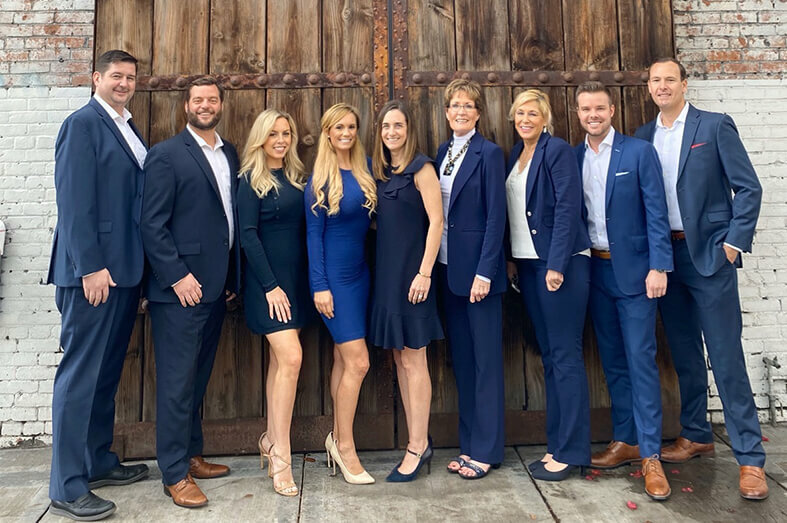 Located in the Columbia District and bordering Little Italy, TREO condos San Diego occupy the city block bounded by India & Kettner Streets and A & B Avenues. 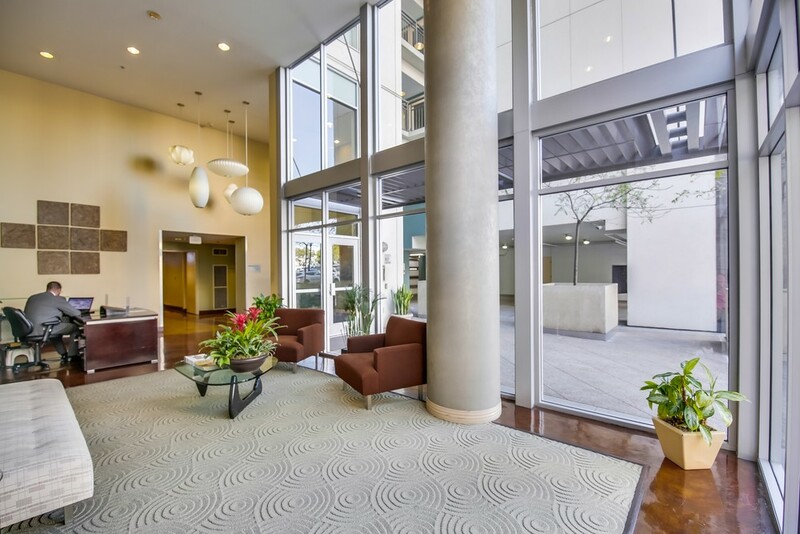 Treo is a combination high-rise & mid-rise complex constructed of all solid concrete, steel and glass. 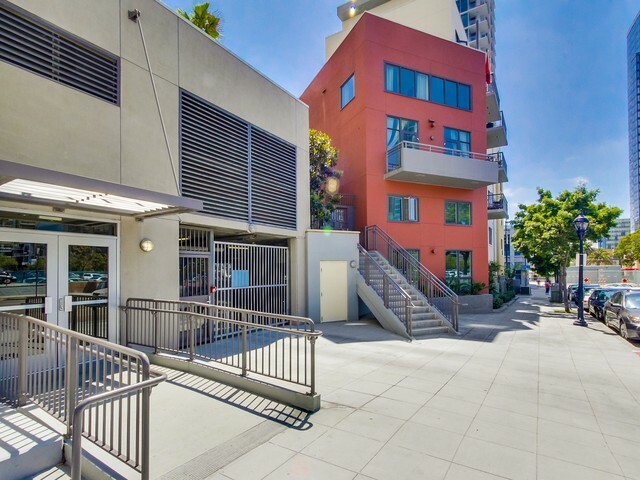 Developed by Intergulf and completed in 2002, TREO offers lofts, and one, two and three bedroom floor plans, and 2,000 square feet of retail space on the ground floor on the South at B Street. 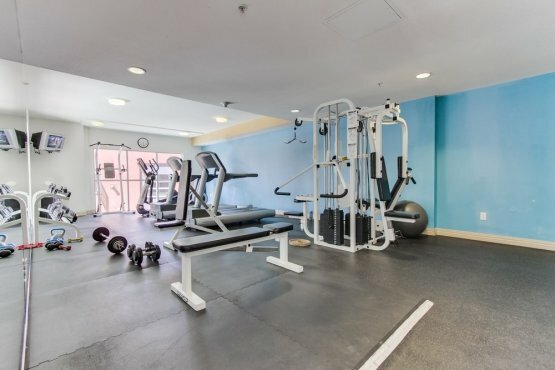 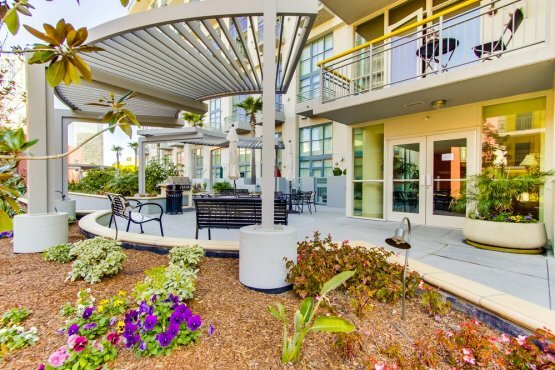 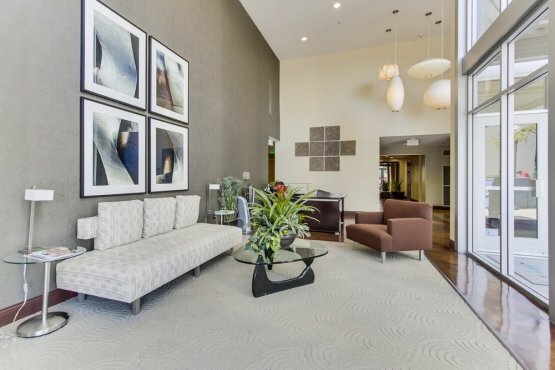 The Treo San Diego condo complex offers great value with its thoughtful design layout, ample amenities and low HOA dues. 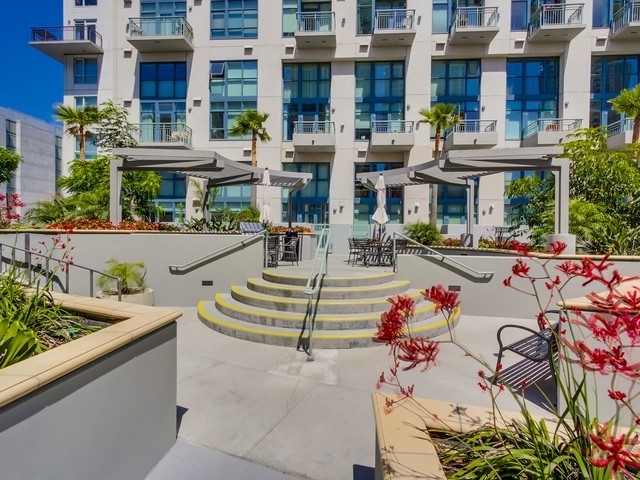 The common areas are remarkable and the courtyard area between the high-rise and mid-rise is a great space with it’s beautiful landscaping, BBQ areas and outdoor seating. 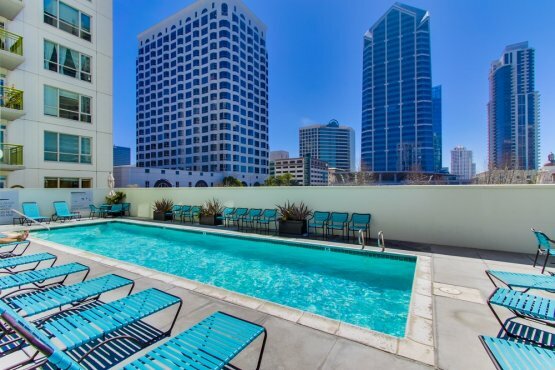 TREO’s prime location makes Downtown living easy and convenient. 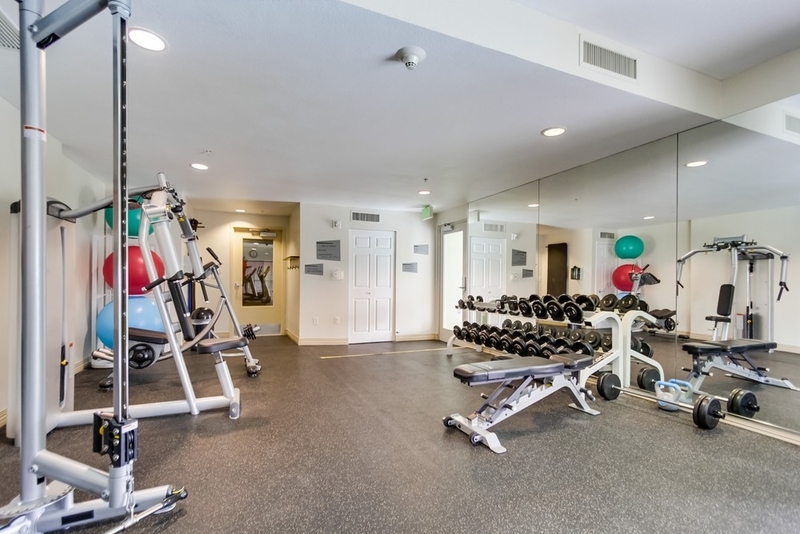 Located just across the street from Santa Fe Depot, transportation is never a problem. 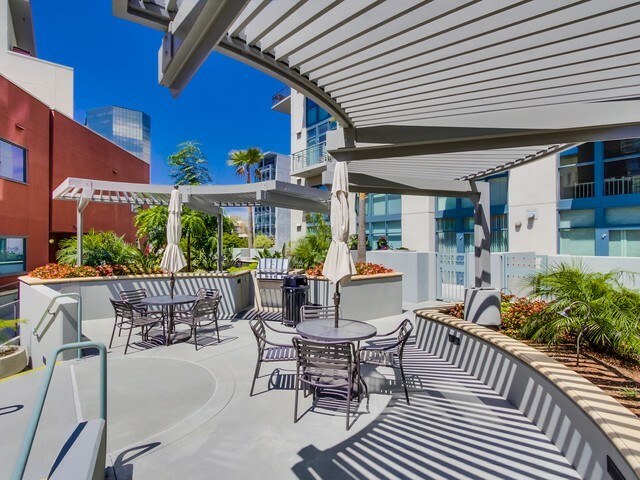 Take a stroll over to Extraordinary Desserts, and treat yourself after an afternoon enjoying The Museum of Contemporary Art. 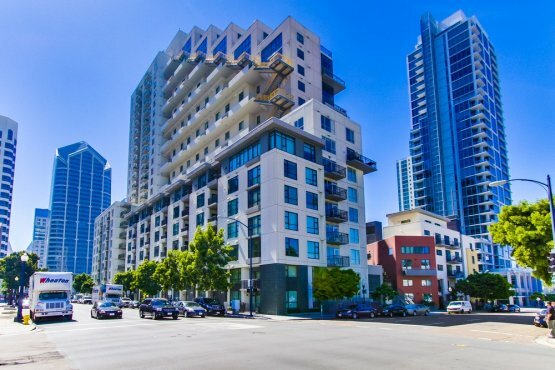 Properties on this website was last updated as recently as 4/21/19 7:47 AM PDT.